We Buy Houses in Palm Springs, CA - Sell your House Fast for Cash! Difficulty Selling Your Home in Palm Springs, CA? We Buy Palm Springs Houses Fast for Cash at Any Price. Here’s How our Process Works. Contact us Today for a Fair All Cash Offer for Your Home in Palm Springs. If you’re worn out from the market or you don’t have time to wait, So Cal Home Buyers would love to purchase your home right now. When you contact us or call us at 951-331-3844, we can prepare a quick & fair cash offer on your property & relieve you of the hassle of dealing with it. Since we’re working with the money in our own pockets, we’re able to close the deal in as little as a week. There’s never been a faster way to sell your home in riverside county, and we’re open to purchasing any property no matter your situation or the property’s current conditions. 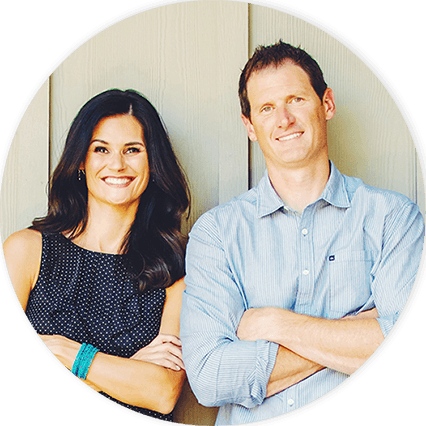 Southern California Home Buyers is your professional local real estate investing company that has over 10 years of full-time experience, helping people sell their homes fast. The reason we are the #1 Southern California home buying company is because we close deals fast, make competitive offers, put our clients above all else and guarantee total satisfaction from beginning to end; regardless of the reason for the home being on the market. Palm Springs can be more than just a tad bit unpredictable. A decent amount of market recovery occurred in the area, but the recovery happened very fast. Most places saw gradual growth, but values more or less shot up overnight in Palm Springs. Despite this recovery, the medium value of a Palm Springs home is still slightly lower than the surrounding cities. The average seller can expect their home to command somewhere in the vicinity of $313,000. With affordably priced homes in a market that’s seen so much recovery, what could possibly go wrong? The market in Palm Springs is very healthy, but it’s also very cold. This means buyers are getting exactly what they want, much to the dismay of sellers. About 12% of homes see price cuts, which is almost alarmingly high. Homes are selling, but they’re not selling in the way that homeowners prefer. You may have to make a lot of compromises to get the market to work in your favor, including shelling out for costly repairs and renovations on the home you’re trying to sell. Another serious problem in Palm Springs is the foreclosure rate, which is triple the national average. 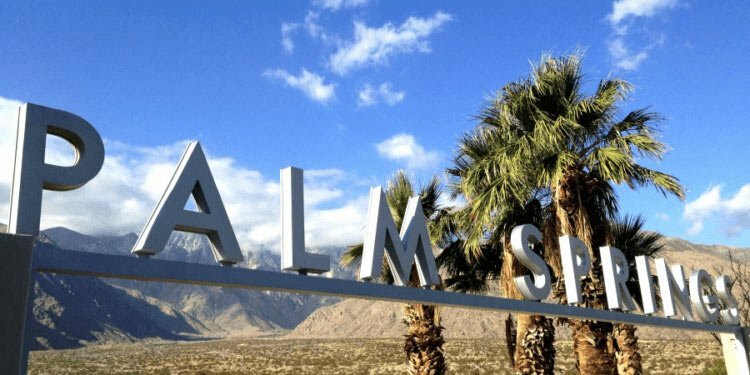 One in every 10,000 homeowners in the United States will face foreclosure every year, while 3 in every 10,000 homeowners in Palm Springs will find themselves in the same predicament. This usually happens to the tune of 3 households per month. In a market that’s already tricky to navigate, homeowners facing foreclosure often don’t feel hopeful that they’ll be able to sell the property before their lender opens up an auction. Who To Call When You Need Help Selling Your Palm Springs Home? 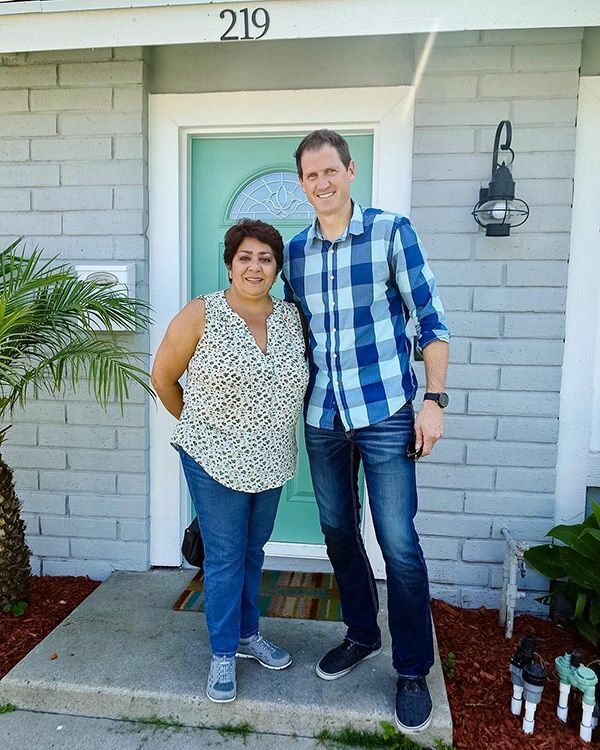 If you’re worn out from the market or you don’t have time to wait, Southern California Home Buyers would love to purchase your home right now. When you contact us or call us at 951-331-3844, we can prepare a quick cash offer on your property. Since we’re working with the money in our own pockets, we’re able to close the deal in as little as a week. There’s never been a faster way to sell your home, and we’re open to purchasing any property.